I am currently completing my second assignment for my Summer School course, which is somewhat interesting. Our task is to find a list of blogs and provide a summary of them, choose three blogs to compare and contrast, and then determine which of the three I will follow and read regularly (justified and backed up with research). So, I have spent hours skimming through blogs the past few days, and not felt guilty about it as it was part of an assignment! For anyone interested, here is the list of blogs I put together, which I am interested in exploring further. Definitely not to say there aren't more, there are so many amazing educators blogging! Amongst my scrolling through heaps of blogposts I wish I could engage with and respond to more, I found Lesson Planning for Technology Use in PE (PEGeek). I could not skim past this one easily! Although the layout suggested is incredibly simple, it has definitely taken time to develop, because it is really in depth. Although I would not complete a lesson plan this in depth for every single lesson, as it would be super time consuming, I think I would like to fill out a few throughout the year. 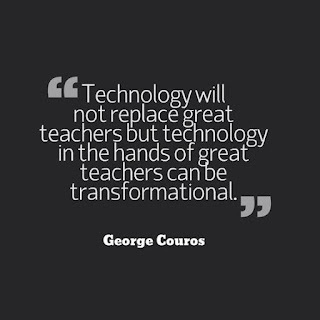 I really like how the plan really makes you think about why you are including technology, whether it is for the students or the teacher, and whether it is something new or something you are including just for the sake of it. I am wanting to include more technology within my practice, especially apps, but I am unsure how and what to include. 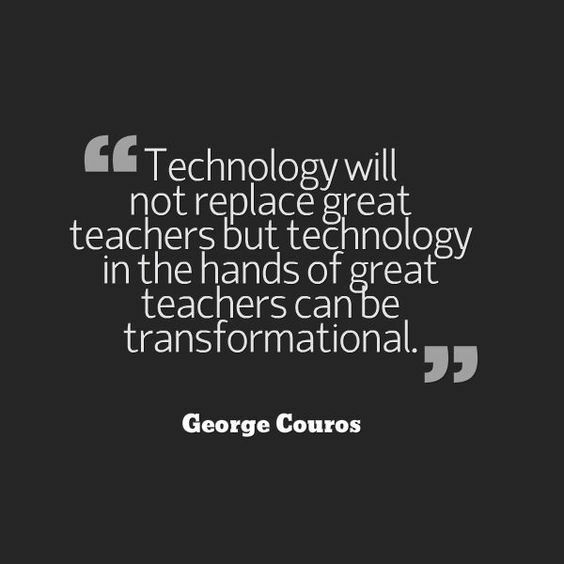 Alongside the copious suggestions on the PEGeek blog about what apps to incorporate in PE, this lesson plan really encourages reflection as to why the technology is appropriate for the given task, because I think it is important to not just include technology just to include technology (this is Substitution on the SAMR model for sure!). Something I had not really considered whilst planning before, was how my lessons were developing students' 21st century skills. The lesson plan offered identifies four key skills students need to be developing in school, which align closely with the Manaiakalani pedagogy of Learn, Create, Share - they are Critical Thinking, Creating, Communication and Collaboration. Even though it seems pretty obvious we should be providing opportunities for students to develop these skills, I feel unless we actually step back and think about whether they are having opportunities (as the lesson plan encourages), then they probably aren't, at least not as often as they could be. A final point about my liking of this lesson plan, is the idea of the hook, the engagement. Again, it seems so obvious to draw in the learners, to engage or hook them from the start, but I know I am guilty of not having this hook, and then attempting to reel them back in. I want to have more hooks this year! Which aligns closely with Manaiakalani - The Hook From Heaven. Very excited to read through more posts, and find more gems like this one!